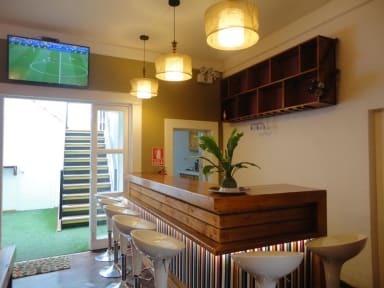 Inka Life Hostel is a lodging that will help you to meet and explore the very best of Lima and Peru. We have a vast experience in the hospitality sector as well as a profound knowledge of the city, elements that we capitalize to ensure a great stay to our guests and travellers withing our facilities. 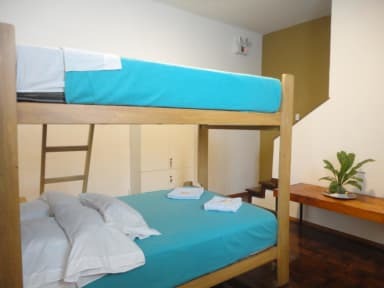 Inka life hostel is two blocks from Arequipa avenue, one block from Angamos Este Avenue and one block from Petit Thouars Avenue. In addition, we are near to some of the most renowned landmarks and attractions of the city such as Parque Francisco de Miranda and Kennedy Park, amongst other interesting spots of our city. We have shared and private rooms all with private bathroom. All the rooms’ have Lockers or closet. We have common areas such as living room with TV and Netflix, terrace and Bar. We have 24-hour reception and safe boxes. Check out up to 12.00. The payments can be done by cash, credit card and debit card. The tax rate will be only applied to the Peruvian citizens and residents.